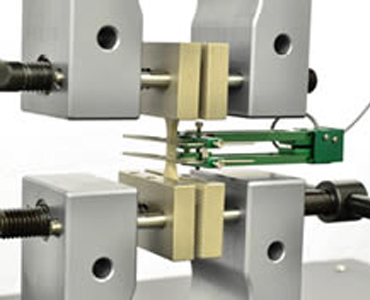 In order to predict more accurately how a casting will react under load, our staff can perform tensile tests. We can then look at the results to ensure metal performs to the desired specifications. This is done on site at our Cayuga facilities using high-end testing equipment. You have any questions? Contact us for more details on our tensile tests and other aluminum casting services or to schedule an appointment. Our facilities are only a half hour drive from Hamilton Ontario.